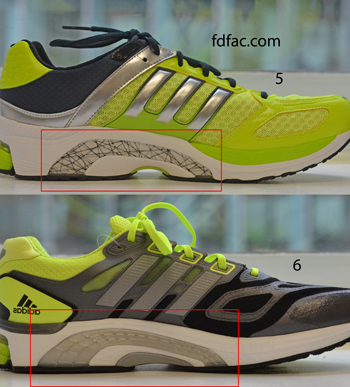 I am a fan of Adidas Supernova Sequence 5, and I’m an even bigger fan of Supernova Sequence 6. 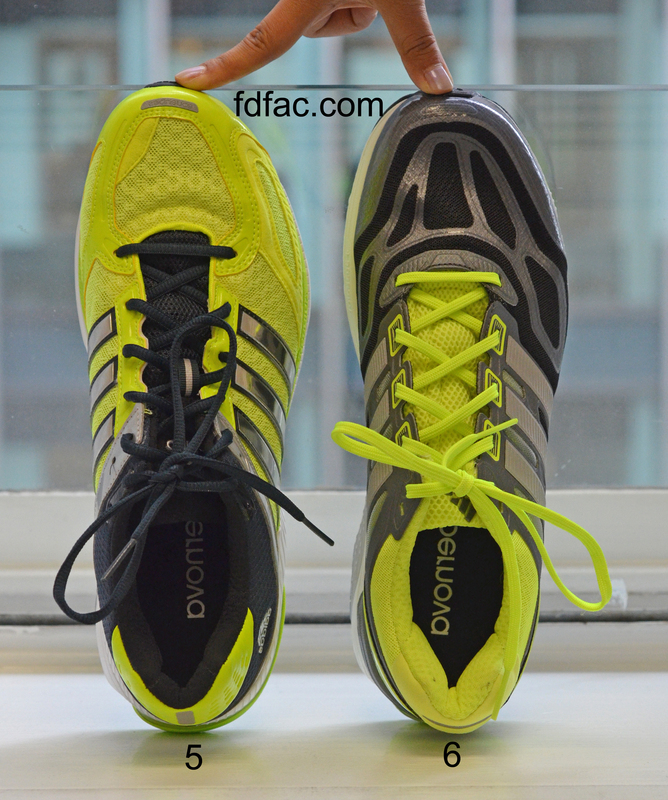 Both versions have a lightweight upper with mesh over the top, and sides of forefoot to allow for expansion around bony prominences such as hammertoes and bunions. Version 6 is even more structured than version 5. This is accomplished by widening the medial support structure on the outsole, as well as minimizing the amount of hourglass in the waist. Sequence 6 also has increased pronation control. 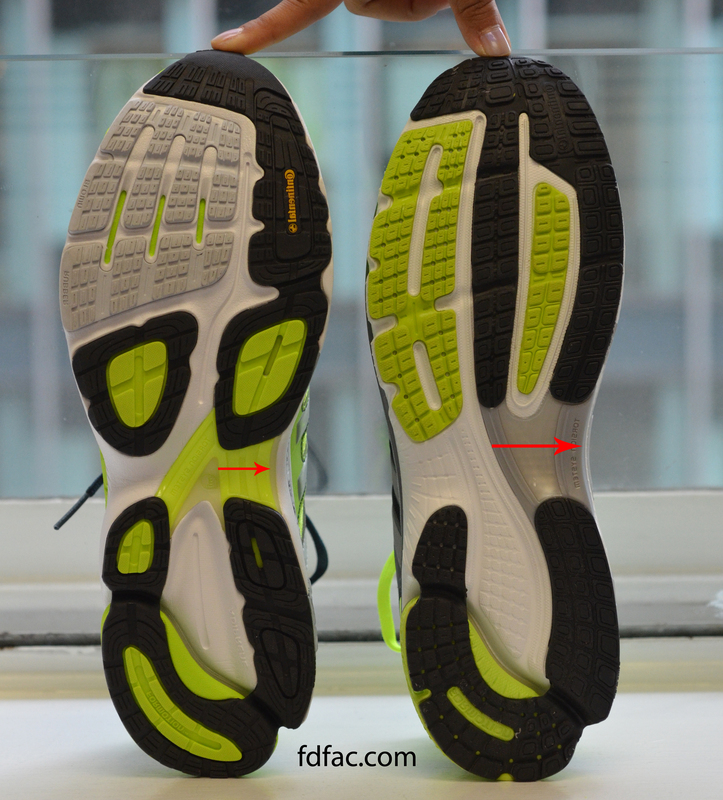 The medial midsole has enhanced rigidity to de-accelerate excessive pronation. All in all, Adidas Supernova Sequence is a great shoe. The only downside is that it’s only offered in medium width and runs narrow — so it won’t work for the wide foot.